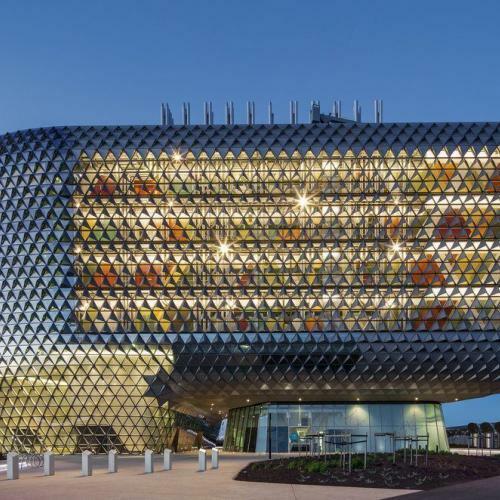 Part of what will be the largest health precinct in the southern hemisphere, Adelaide’s new SAHMRI building has changed the city’s skyline and reputation for scientific research. But behind its striking façade is a carefully engineered building driven by its mechanical services. 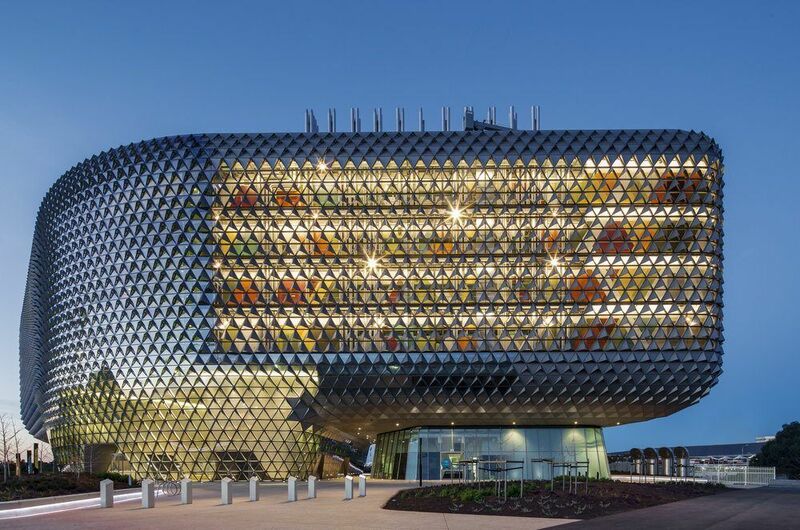 Designed by architects Woods Bagot, SAHMRI – the South Australian Health and Medical Research Institute – is home to over 600 health researchers across 25,000m² of space that promote collaboration and discovery. And while the unique façade with its glistening triangular hoods that promote daylight penetration while reducing heat gain have taken the spotlight, this is a building designed from the inside out. 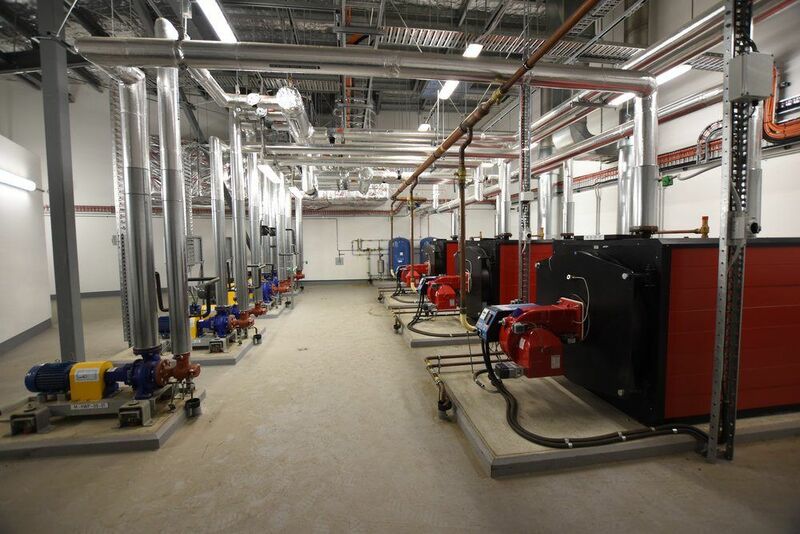 In fact, such was the focus on energy efficient design that SAHMRI became the Australia’s first LEED Gold certified laboratory facility – the US Green Building Council’s green building certification program. 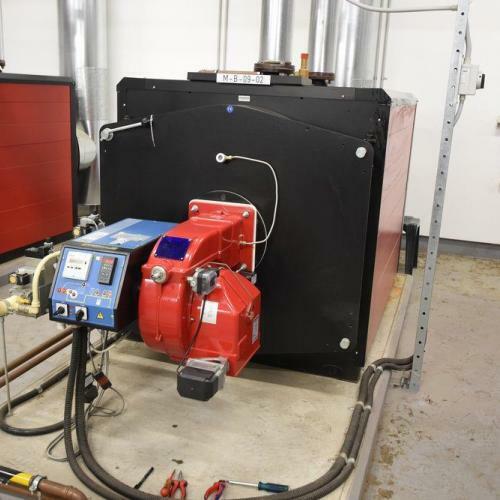 The building’s energy consumption has been reduced through an energy efficient HVAC design that relies on high levels of outdoor air being introduced to all non-critical spaces. This air is cooled in the “underbelly” of the building, which sits on a podium to give the appearance of levitation at its riverside location. Outside air is drawn into the space at a low level from the underside of the overhanging façade, while further pre-cooling of the air is achieved by the lush vegetation within the atrium of the public plaza garden. 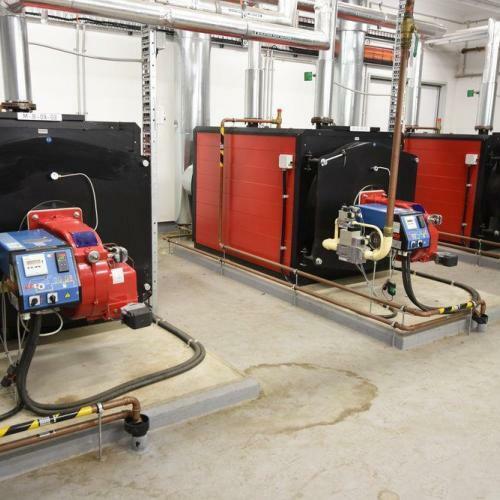 In critical spaces, a variable air flow (VAV) distribution system has been adopted. 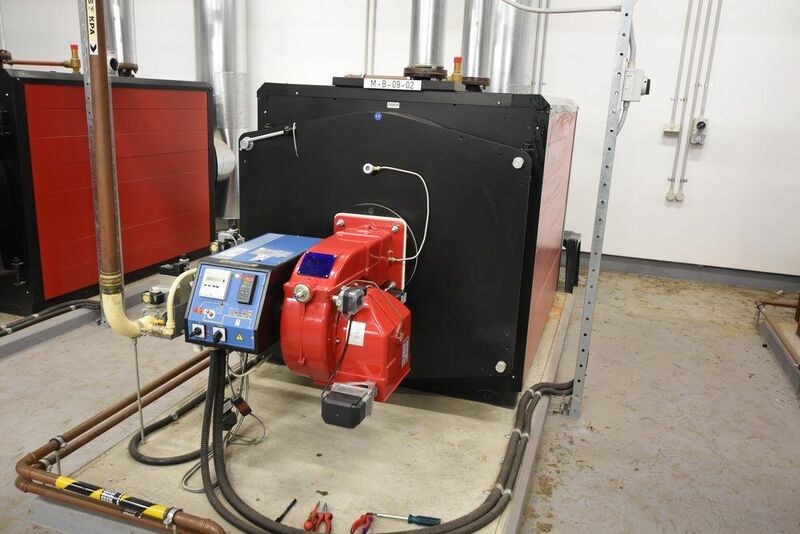 To further reduce energy, heat recovery units have been installed on the building’s exhaust air paths. 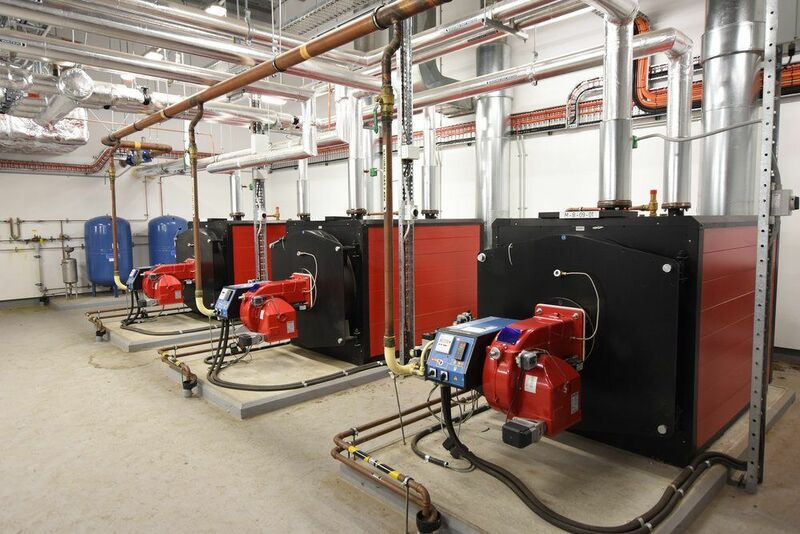 Being a heavily serviced building, space for HVAC plant was always at a premium and presented a number of challenges to mechanical services engineer NDY. 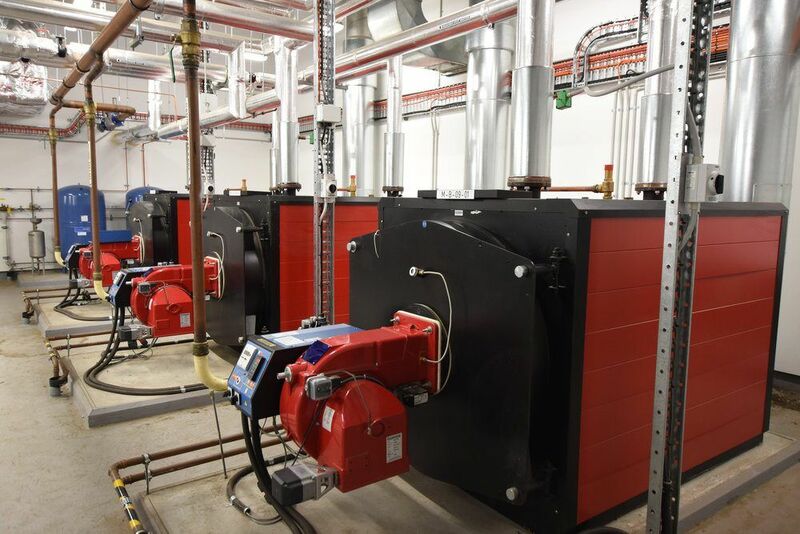 BIM (building information modelling) was therefore used to not only design the building’s systems but also help with the coordination of trades during the construction and installation phases. 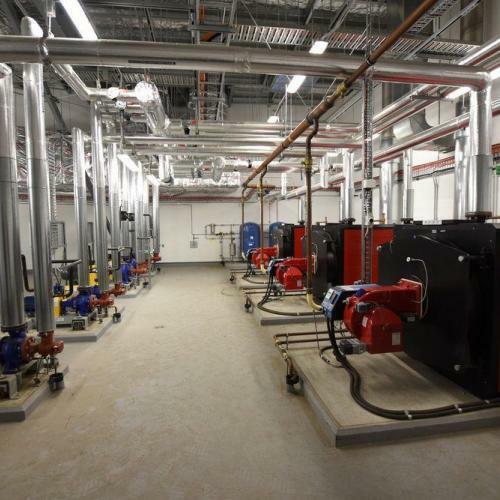 During construction, equipment selections were also reviewed and compared against the initial design energy model to ensure the project remained on target to meet the LEED Gold standard. 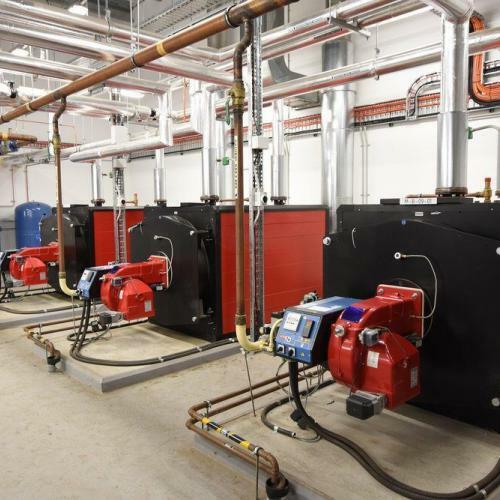 One of the key pieces delivering significant energy savings is the building’s boiler plant, consisting of three Arizona 750 kW hot water heaters by Automatic Heating. 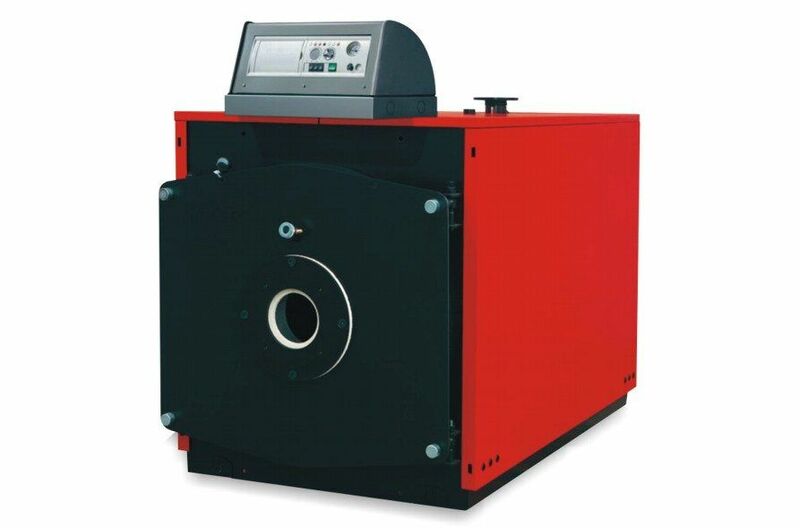 As well as being an energy efficient alternative to standard boilers, the Arizona range was preferred due to their small footprint. 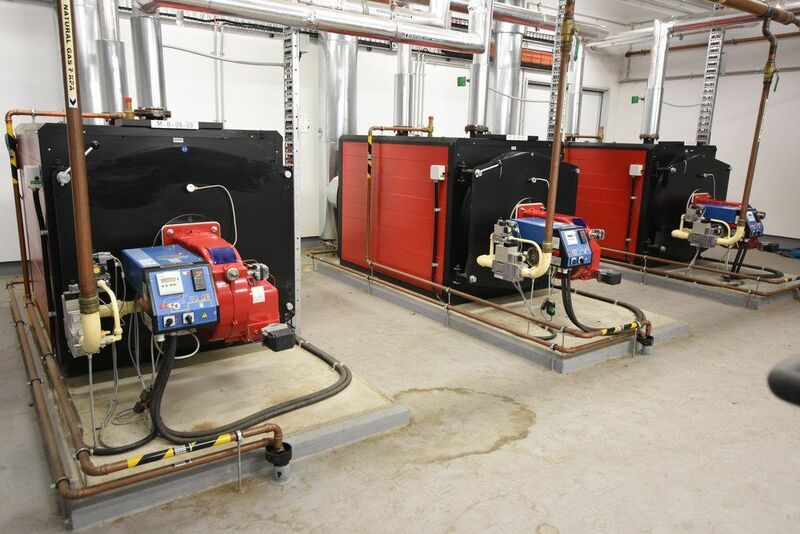 These units provide hot water for the large number of research processes conducted in the building daily, as well as domestic hot water and heating hot water. 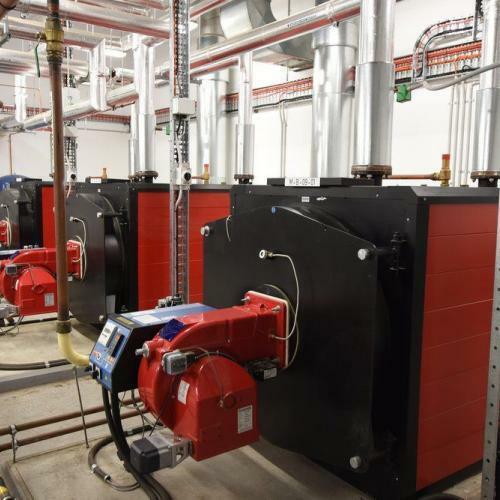 They are a high output boiler made entirely of carbon steel, allowing it to operate at different powers within a set range. 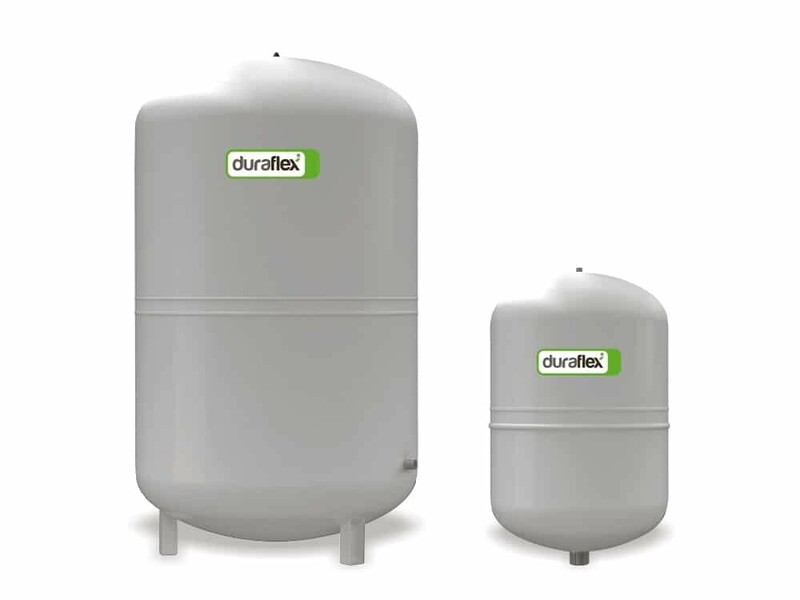 They also feature three combustion gas passes to improve heat exchange between the combustion gases and the water.